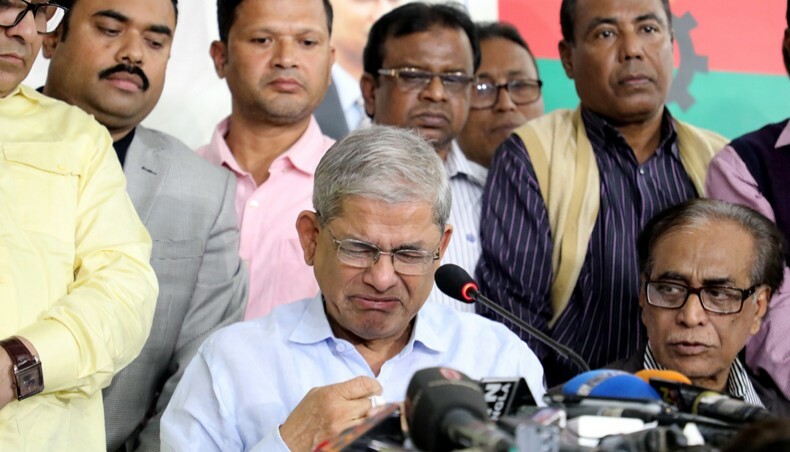 BNP secretary general Mirza Fakhrul Islam Alamgir on Wednesday said their party is taking part in the general election to have their chairperson Khaleda Zia freed from jail and people's voting rights restored. 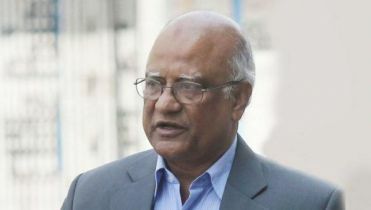 "We're also in the election race to restore democracy and people's all rights," he said while talking to reporters after submitting his nomination paper Thakurgaon. 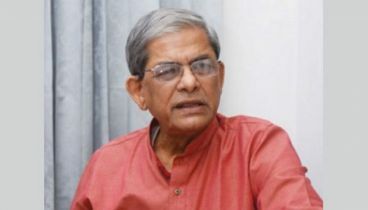 Fakhrul together with party leaders and activists went to the district returning officer's office around 3:30pm and submitted his nomination paper to contest the election from Thakurgaon-1 constituency. 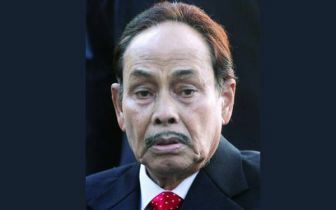 The BNP leader said he is also going to contest the polls from Bagura-6 parliamentary seat following the directives of the party high command. 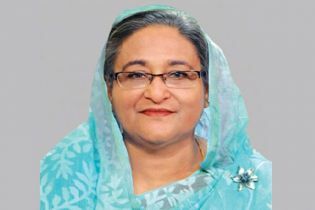 "We hope democracy will win and the autocracy will fall through the election as per people's hopes and aspirations," he added. 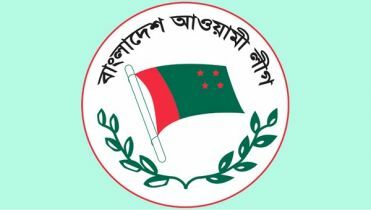 Earlier, current MP and Awami League-nominated candidate from the same seat Ramesh Chandra Sen submitted his nomination paper to the returning officer around 11:30am.